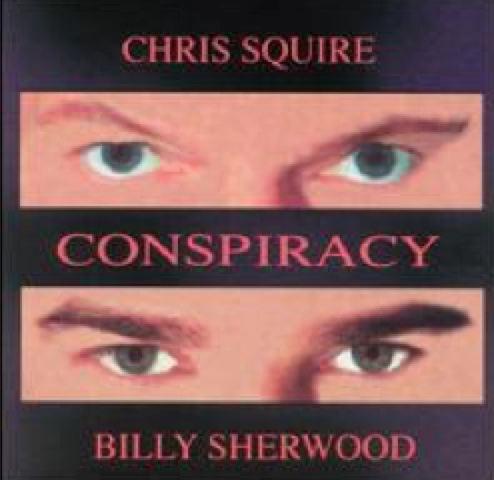 Yes’ bass guitarist, Chris Squire and his chum, former two album Yes guitarist Billy Sherwood, collaborate and produce a sound that is rather quite good under the working band title of Conspiracy. You can hear where Yes were heading with this collaboration. Hints of Talk and Big Generator permeate the overarching soundscape of this album and a version of More we Live (Let Go) from Yes’ later Union album features as well as Open Your Eyes and the twee Man in the Moon from later (and best forgotten) Yes album Open Your Eyes. Sadly the collaboration only lasted one more album, The Unknown, and technically Conspiracy is a collection of studio workings gathered over several years. People still debate whether it was Squire who did the dirty on Sherwood or whether other forces were at work. Either way, Squire remains the only member of Yes to have played on every Yes album and Sherwood still floats in and out of prog bands and projects, not really adhering himself to any big name.